Samsung brings a triple-camera setup to the mid-range, but here’s how it fares with the competition. After Huawei launched the P20 Pro with a triple-camera setup at the back, Oppo was quick to follow up with the R17 Pro, which also comes with a similar camera setup. However, the device won’t go on sale until mid-October. Samsung, on the other hand, has launched the Galaxy A7 in India today, and it is the first mid-range smartphone to come with a triple-camera setup at the back. 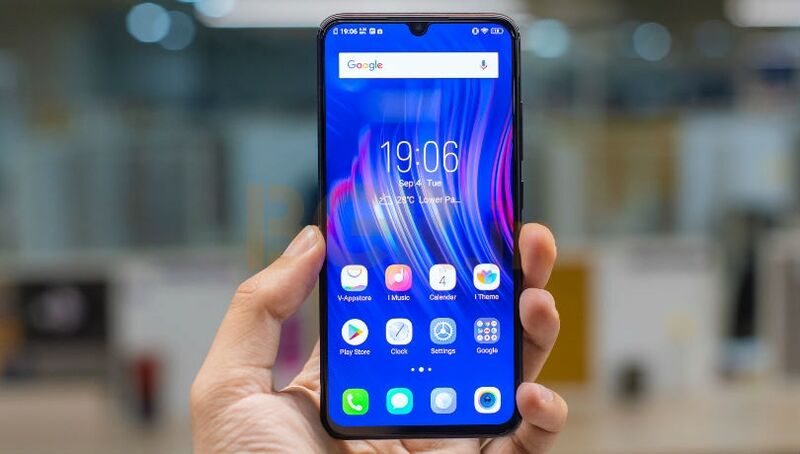 In its price range, there are a bunch of other interesting devices in the form of the Xiaomi Poco F1, which comes with top of the line hardware for a fraction of price, the Vivo V11 Pro, which comes with an in-display fingerprint scanner, and the Honor Play which is a gaming smartphone with flagship specifications. Here’s how all the four smartphones compete. The Galaxy A7 is priced at Rs 23,990 for the base variant with 4GB RAM and 64GB storage, whereas the top end variant with 6GB RAM and 128GB storage is priced at Rs 28,990. It will be available starting September 27 from Flipkart, Samsung e-Shop and Opera House in Bengaluru. HDFC Bank credit and debit card customers can avail Rs 2,000 cashback, thus saving some more on the purchase. The Honor Play is priced at Rs 19,999 for the 4GB RAM variant and Rs 23,999 for the 6GB RAM variant, and can be purchased from Amazon India. The Xiaomi Poco F1, on the other hand, is priced at Rs 20,999 for the base variant, and Rs 29,999 for the top-end variant. It can be purchased from Flipkart and Mi.com. Lastly, the Vivo V11 Pro is priced at Rs 25,990 and is available via Flipkart as well as authorized retailers offline. 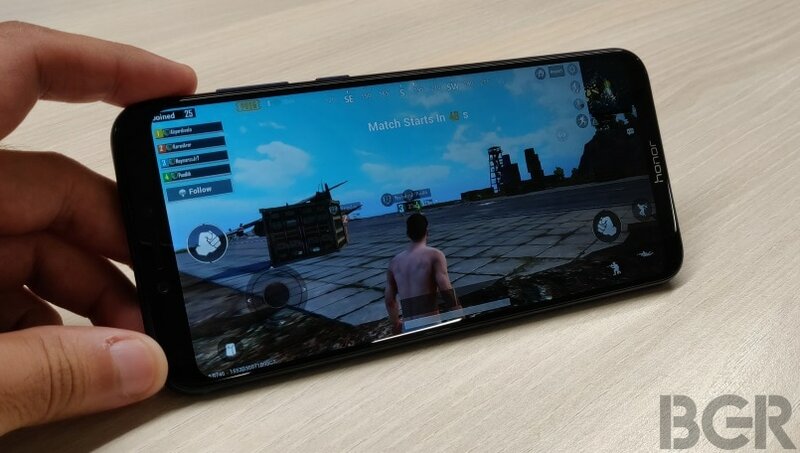 All four smartphones come with a full-HD+ display, with the Poco, Vivo and Honor phones featuring a notch with 19.5:9 aspect ratio, and the Samsung device featuring aspect ratio of 18.5:9, respectively. In terms of screen size, the Samsung phone comes with a 6-inch panel, followed by Poco phone featuring a 6.18-inch panel, the Honor device coming with a 6.3-inch panel and the Vivo phone featuring the largest 6.41-inch panel. Under the hood, the Galaxy A7 is powered by an Exynos 7885 octa-core SoC, and two variants – one with 4GB RAM and 64GB storage, and the other with 6GB RAM and 128GB storage. 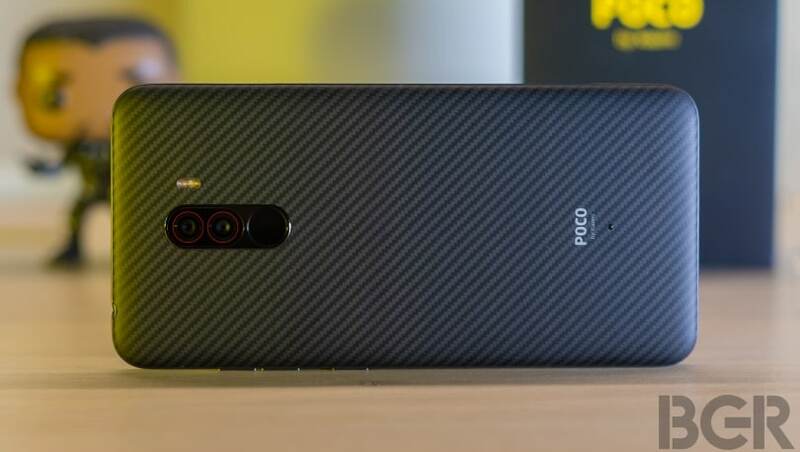 The Poco F1 is offered with 6GB RAM with 64GB storage, 6GB RAM with 128GB storage, and 8GB RAM with 256GB storage. It is powered by the flagship Snapdragon 845 octa-core SoC. The Honor Play is powered by a Kirin 970 SoC paired with 4GB / 6GB RAM with 64GB onboard storage. Lastly, the Vivo V11 Pro is powered by a Snapdragon 660 SoC paired with 6GB RAM and 64GB storage. Now, coming to the interesting bit – while the Galaxy A7 features a triple-camera setup at the back, the rest of the smartphones come with a dual-camera setup. Out of the three cameras, one is a 24-megapixel sensor of aperture f/1.7, the second is an 8-megapixel sensor ultra-wide angle lens and field of view of 120 degrees, and the third is a 5-megapixel depth sensor for portrait mode. Up front, you get a 24-megapixel selfie snapper. The Poco F1 and Vivo V11 Pro come with a dual-camera setup at the back – featuring a 12-megapixel primary sensor and a 5-megapixel depth sensor, whereas the Honor Play comes with a 16-megapixel + 2-megapixel camera setup. On the front, V11 Pro comes with a 25-megapixel sensor, the Poco F1 comes with a 20-megapixel sensor, whereas the Honor Play comes with a 16-megapixel sensor. All smartphones support face unlock using the front camera, and the Poco F1 has an infrared sensor too for improved face unlock in low-light scenarios. To keep things ticking, the Xiaomi Poco F1 comes with a big 4,000mAh battery, the Samsung phone has a 3,300mAh battery, Vivo has equipped the phone with a 3,400mAh battery, whereas the Honor Play comes with a 3,500mAh battery. All of the phones here support fast charging tech as well. In terms of software, all phones run on Android Oreo OS, with their respective custom skins on top.